It can be really tough to nurture a positive online space for kids these days. While parenting is already such a tough job, smartphone addiction, cyber bullying, and social media have certainly made it harder. 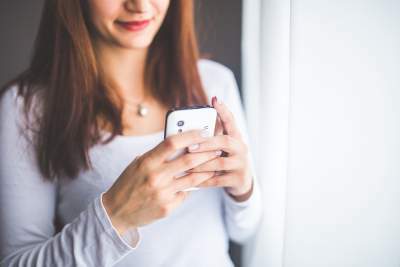 If you want to give a thoughtful upbringing to your kids, then you need to take the assistance of a parental control app. To help you, we have already handpicked the best iPhone tracking app for parents that you should use. Let’s get to know about this solution in detail. What are the benefits of giving your child an iPhone? Too often, parents think that a smartphone can cause a lot of negative impact on their child. Truth to be told – you can’t keep your kids away from a smartphone forever. 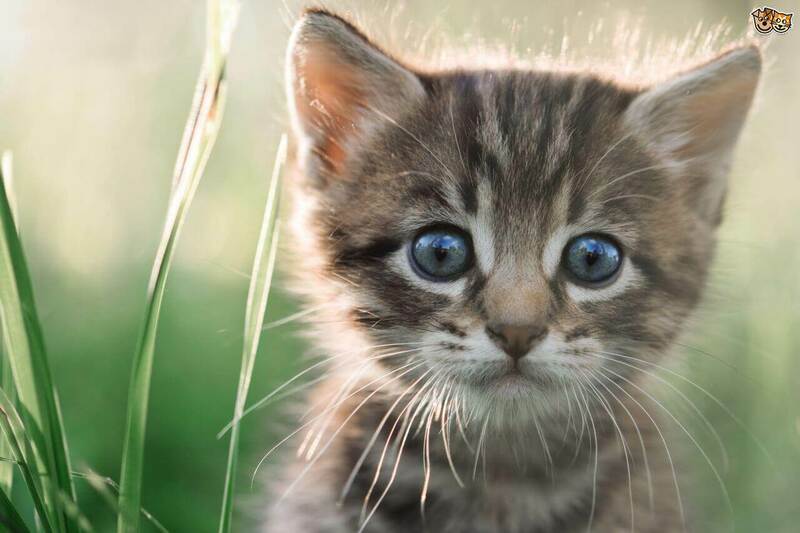 Most likely, during their early teenage years, you need to buy them a smartphone. Amidst all the negative things, here are some of the benefits of giving an iPhone to your kids. You can remotely check the real-time location of your kids. In this way, you can check if they are attending their classes, are out with friends, or where are they upto. With an iPhone tracking app for parents, you can further monitor their past location history as well. If your child will leave or enter the house at ungodly hours, you will get instant notifications on your phone. An iPhone can help your kids do research for their homework as well. There are also numerous apps that your child can use to learn a new language, develop a skill, and for other educational purposes. During an emergency, they can instantly get in touch with you via calls or messages. FamiSafe is undoubtedly the best iPhone tracking app for parents. You can simply install it on your kid’s iPhone and later monitor the device remotely. 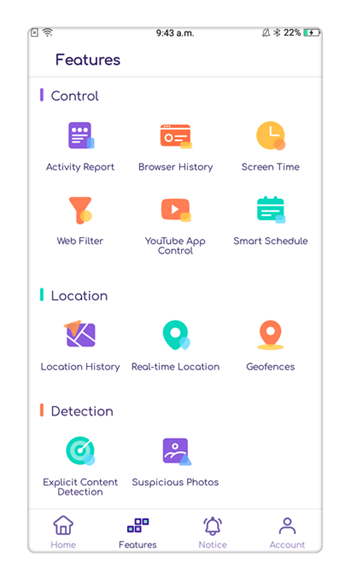 From a real-time location tracking feature to settings screen time, the app comes with tons of features. It can track the location of your kids on a real-time basis. Also, parents can access the past locations and places their kids have visited. The app supports geo-fencing so that parents can get instant check-in and check-out alerts on their device. Parents can also set screen time for the device. You can block any app or website on the iPhone remotely. Monitor all the major activity of your kid’s smartphone easily. Block any inappropriate content on the device that you don’t approve. Set intelligent schedules for the device usage. How to track iPhone location with FamiSafe? Using this iPhone tracking app for parents is extremely easy. Before we make you familiar with its major functions in detail, let’s quickly learn how to setup FamiSafe. 1. 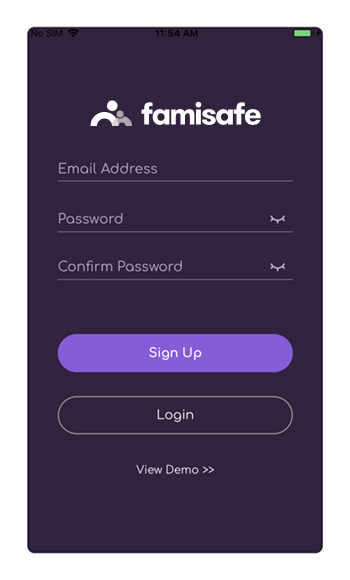 Go to App Store or Google Play (or simply visit FamiSafe’s website) to download the app on your as well as your kid’s phone. 2. Launch the app on your phone and create your account. 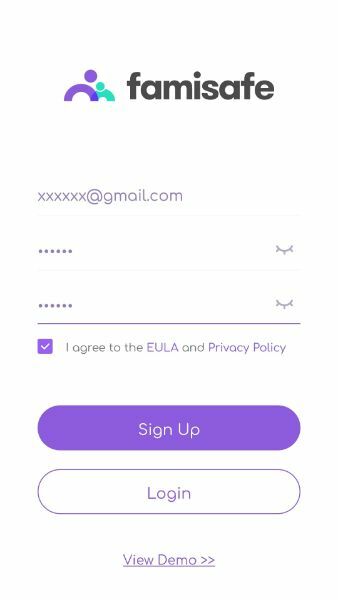 Similarly, you can log-in to the app on your kid’s iPhone using your account credentials. 3. 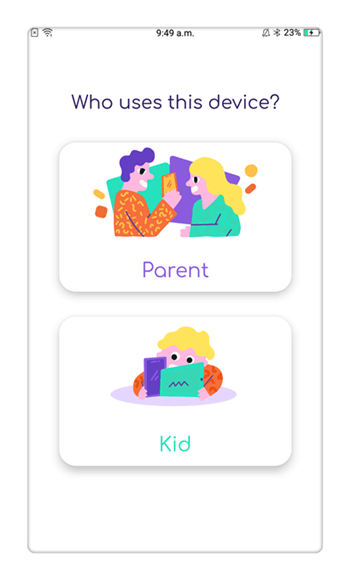 Once you launch the app, you need to make selections for the parent and kid. That is, mark parent on your phone and kid on your little one’s iPhone. 4. 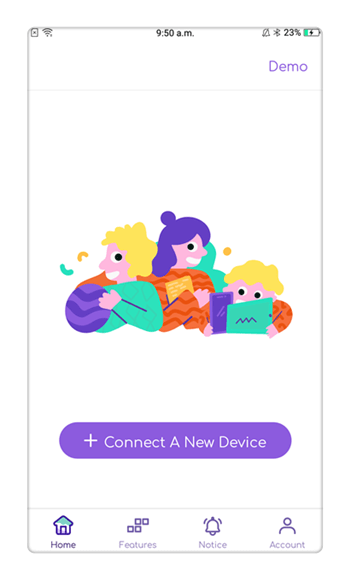 On your phone, you also have to select the type of device your kids use. 5. 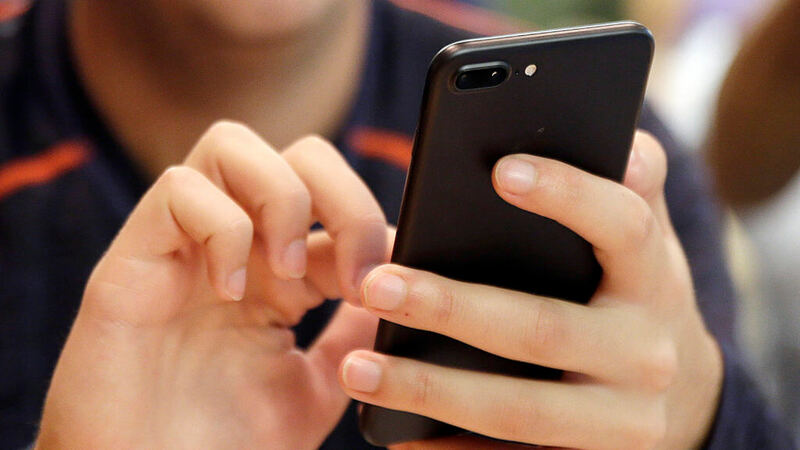 Register your kid’s iPhone by using your account details and make sure that both the devices are connected. 6. That’s it! Now, you can easily use this iPhone tracking app for parents by just launching it on your phone and controlling all the features. If you want to get the real-time location of your kids, then simply launch the app and tap on the “Live Location” option. 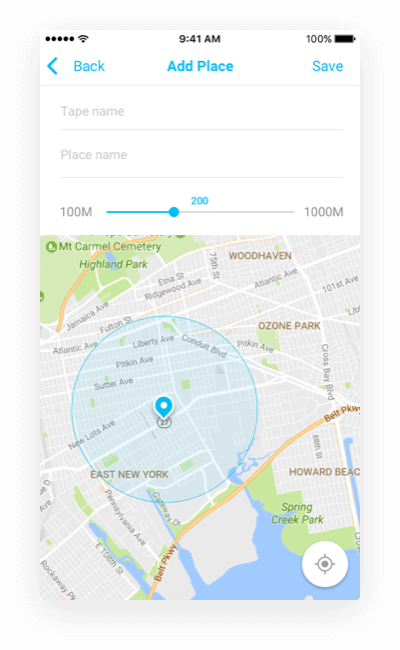 This will load a map on the screen and depict the live location of your kid’s phone. Besides checking the live location, you can also view the previous places your kids have visited or the routes they have taken. Just tap on the “Location History” option on the phone. This will display a list of different location histories with respect to their time and date. You can also set a geo-fence for your kids as well. Simply add a place and set a diameter for the area. 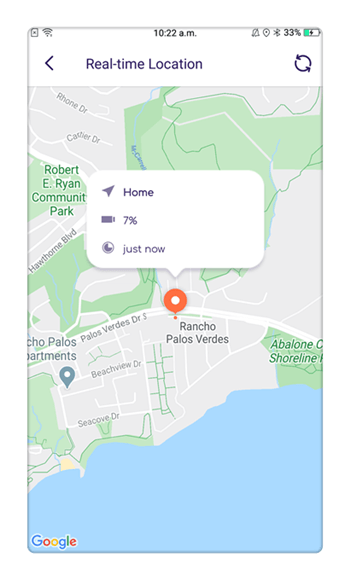 In this way, you will get instant alerts on your phone whenever your kids would enter or leave the place (your house, city limits, and so on). Since FamiSafe is a complete iPhone tracking app for parents, it comes with plenty of other features as well. 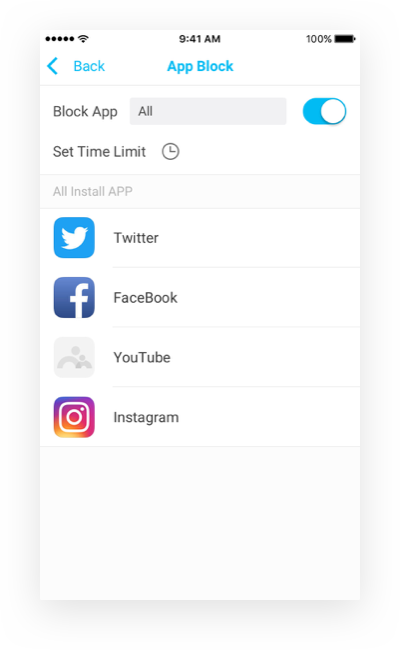 For instance, you can block any app on the device, restrict inappropriate content, set time-limits, and do so much more. 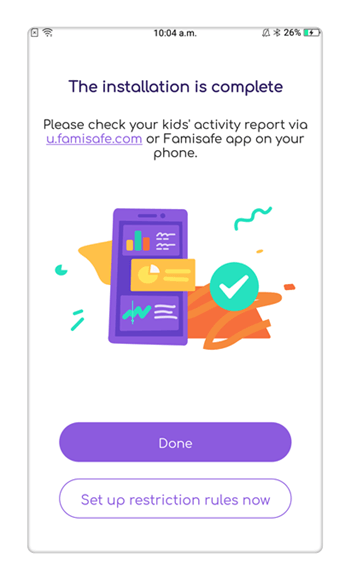 One of the best things about FamiSafe is that it can block your kid’s phone at any place or time. Just go to your app and set phone unavailability time under the App Block feature. Save the respected changes and the device will be instantly blocked for the provided duration. You can remotely block or unblock a device anytime you want. 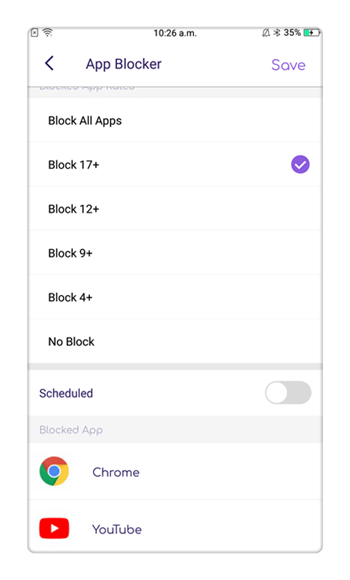 If you don’t want to block the entire device, but still control its use, then you can restrict certain apps and websites on the device as well. 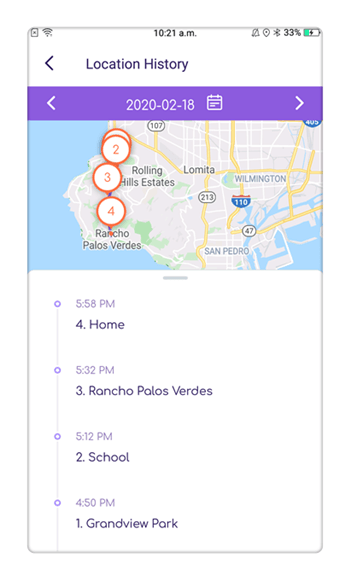 This iPhone tracking app for parents comes with an intelligent scheduler that can set strict time-limits for the device usage. Besides that, you can also visit the App Block tab and block/unblock any app on the device instantly. There are also plenty of other features that this iPhone tracking app for parents has to offer. You can simply download it on your (and your kid’s device) for free to further explore its features. It comes with a 3-day free trial and costs only $9.99 a month. 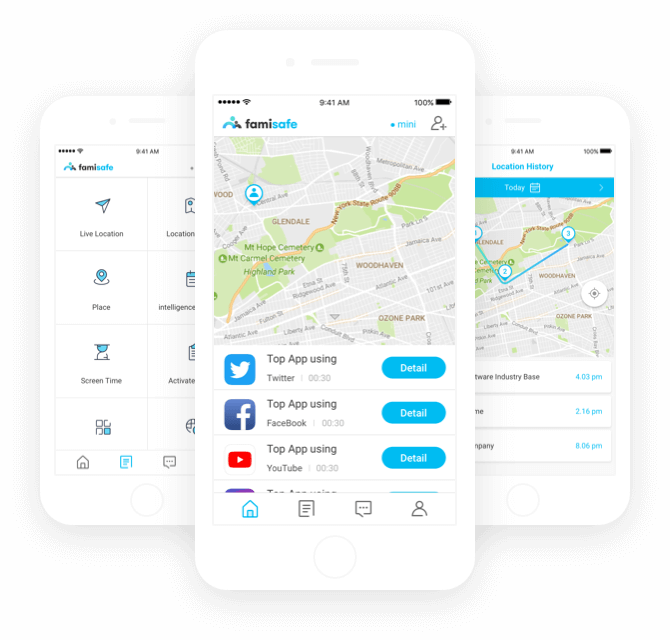 With such an affordable pricing and so many advanced features, it is certainly a must-have iPhone tracking app for parents.